THE NO 1 BAR & BAT MITZVAH PHOTO BOOTH COMPANY. A Bar & Bat Mitzvah is a very special time to celebrate. 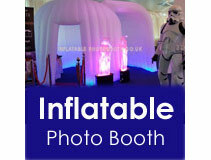 What better way to capture all of the memories than with the use of an inflatable LED photo booth? 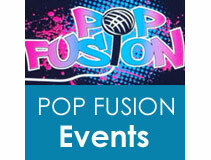 We have a number of Bar & Bat Mitzvah photo booth hire packages available. Our glamorous and wide range of inflatable photo booths are simply amazing and will impress your guests and have the talking about your Bar or Bat Mitzvah time and time again.